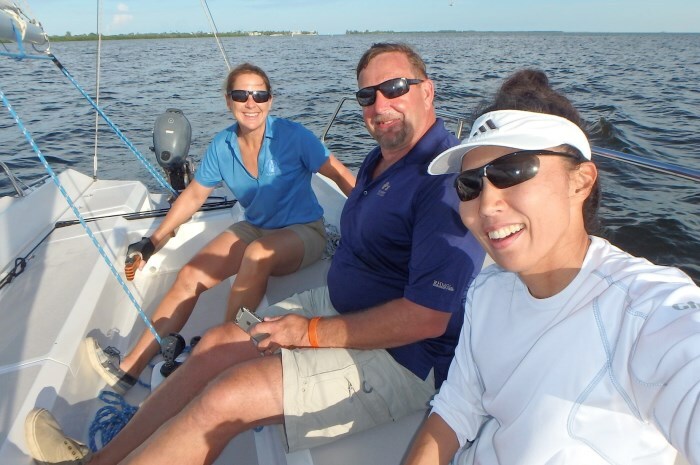 If you are vacationing at one of our resort locations and want to get out on the water for a couple of hours, consider a basic sailing lesson on an award-winning Colgate 26 sailboat. 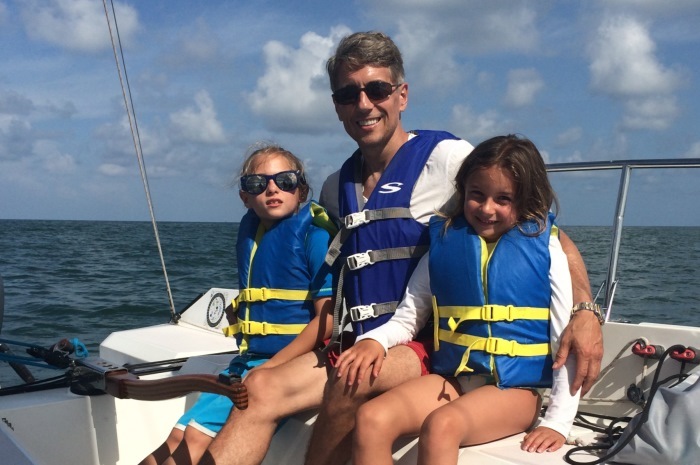 You can go for a ride or be as engaged in learning to sail as you want. 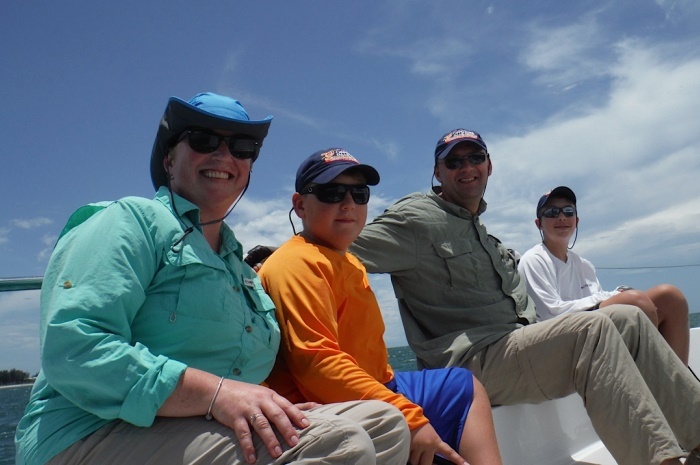 Steer the boat, get into sailing basics, or just relax and enjoy the scenery while one of our US Sailing certified staff instructors comfortably takes you on a tour. 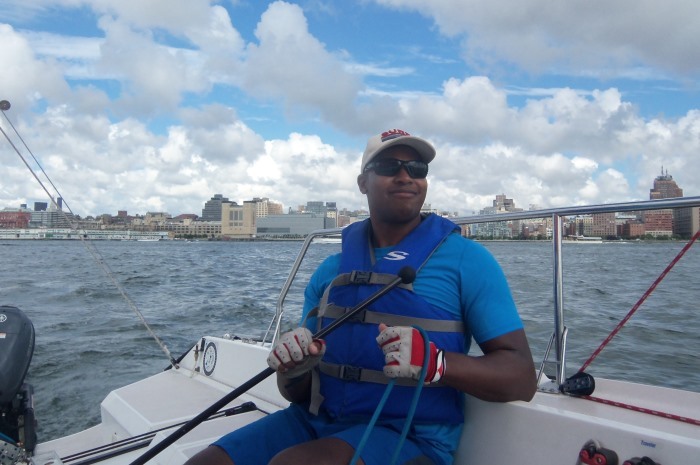 Sailing Lessons Details: Maximum 5 participants and an instructor aboard per sailing excursion. Minimum two required to open a boat – $150 per person for each two-hour segment. 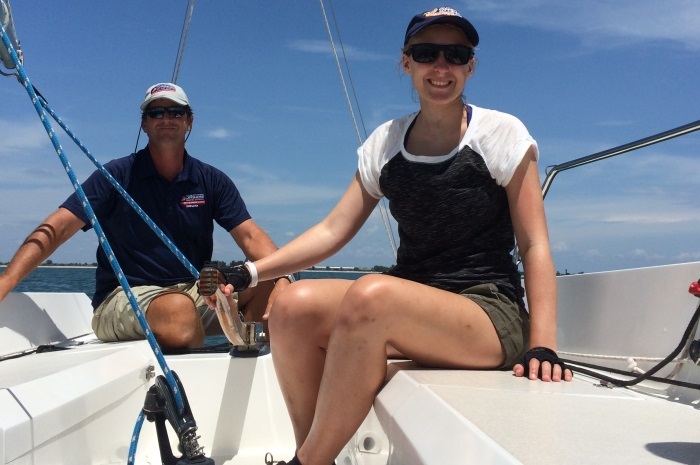 Private one-on-one sailing lesson – $600 each two-hour segment. All fees are payable in full at time reservation is made. You may cancel or transfer your reservation once to another date/time without penalty up to 3 days prior to your confirmed date. No refunds allowed if cancellation or transfer request is made within 3 days of your original scheduled sailing date/time. 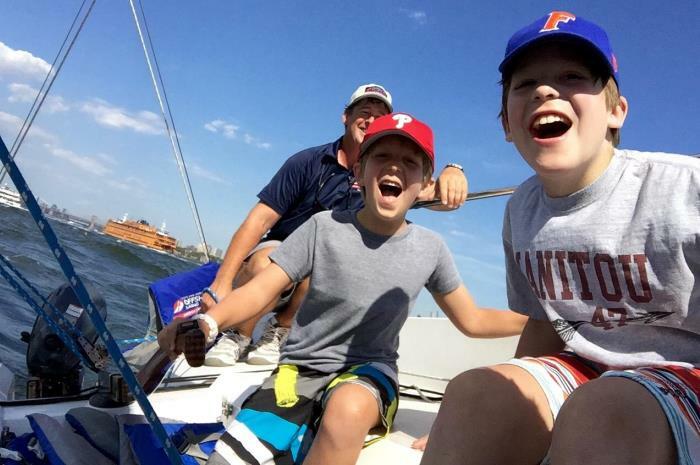 No refunds on boating lessons thereafter. 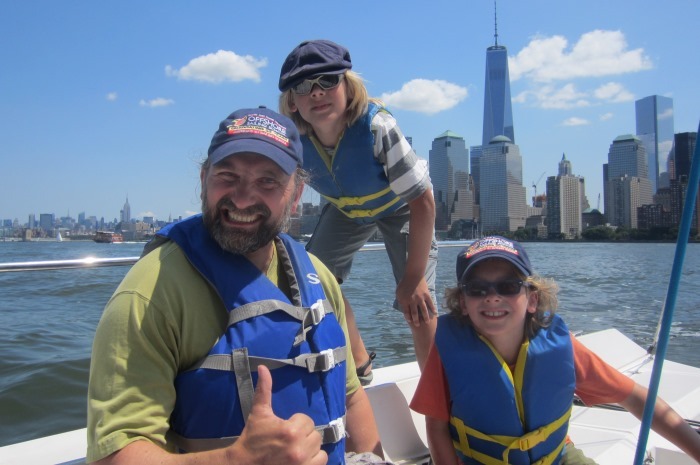 $100 Discount on a Learn to Sail Certification Course! 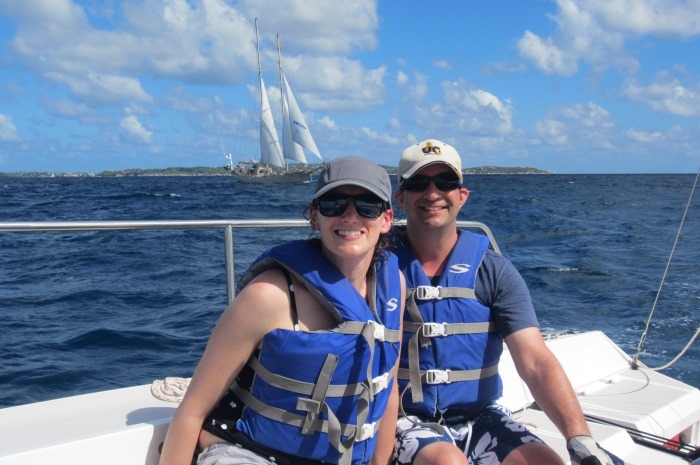 Sign up for a Learn to Sail Certification Course or Fast Track to Cruising Course for a start date within 18 months of your lesson – deduct $100 from your course tuition or package!